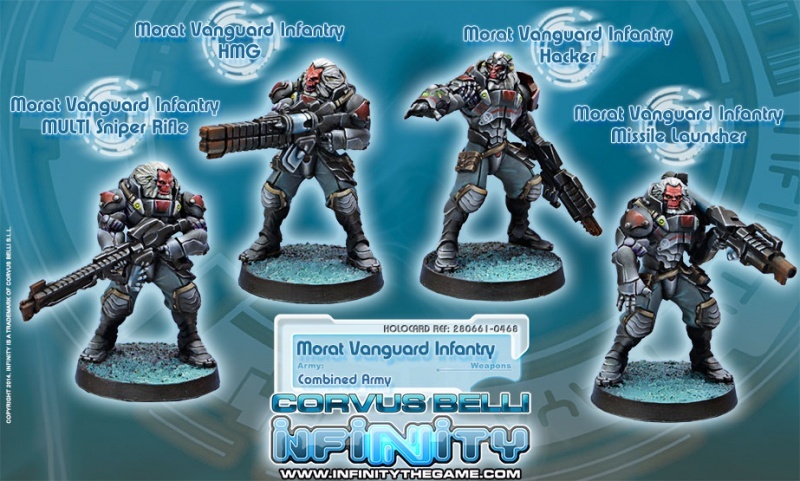 Vanguard Infantry regiments are the cornerstone of the Morat Aggression Forces. 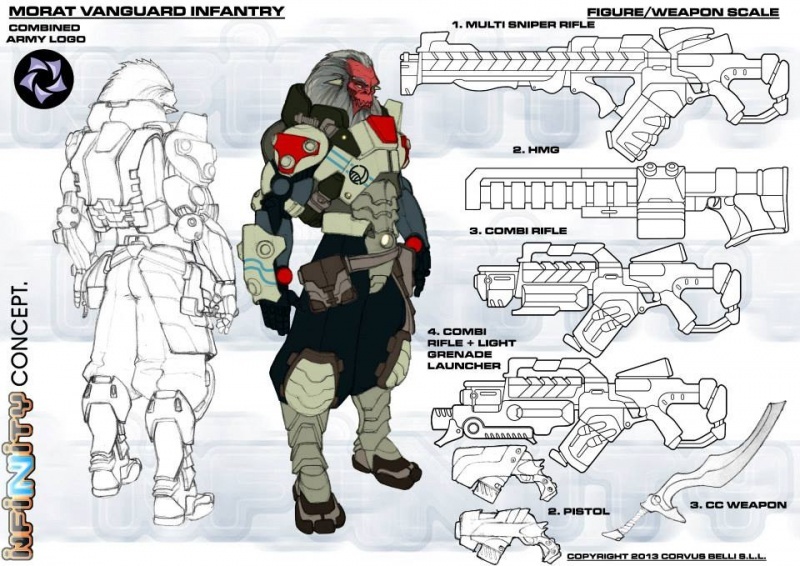 They bear the brunt of the Morat offensives that advance the EI’s campaigns of conquest. And they don’t mind at all. 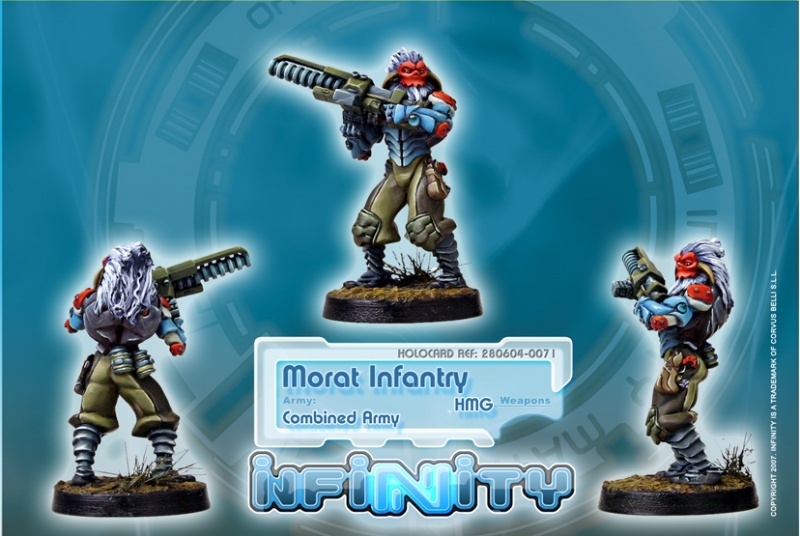 Morat soldiers are fierce to the marrow, big, strong and menacing even when disarmed. 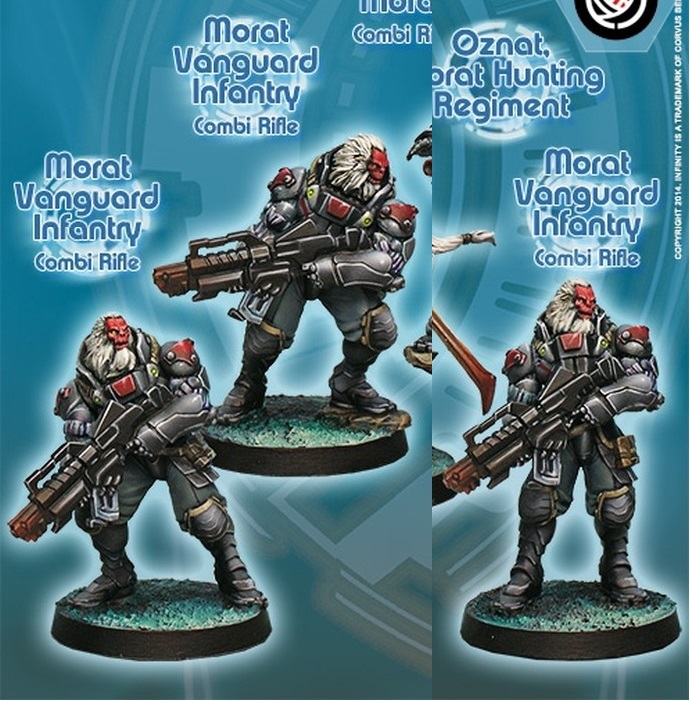 The Morat Vanguard Infantry has a long, broad, bloodied service record. It is a very strict corps, with a motto roughly equivalent to that of the old Foreign Legion: “March or die”. 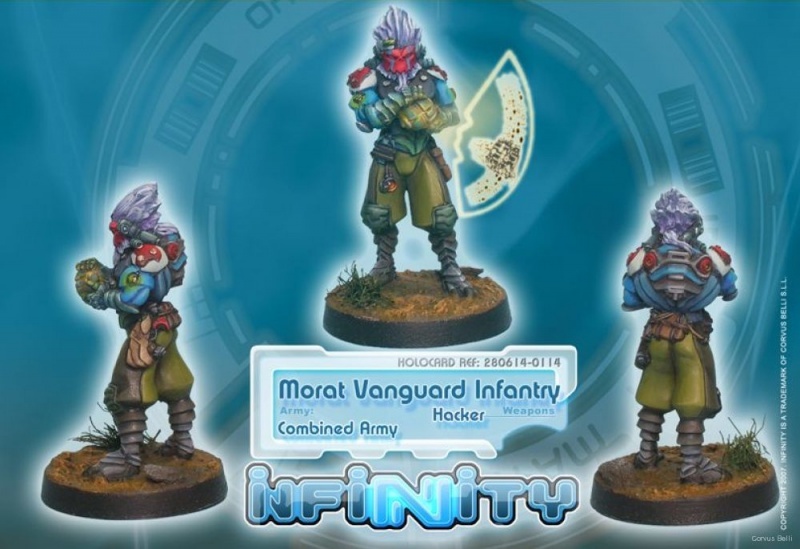 Descending from ancient frontline regiments, the Vanguard Infantry has inherited many of their old, brutal traditions. Common rooms in their barracks display a prominent visioplaque with the following message: “You are Vanguard Infantrymen, your fate is to die, and the Army will take you to where your fate awaits.” Conventional armies fight for a final victory, but the Morat Vanguard Infantry know the end of a campaign heralds only the start of a new one. For a Morat, war never ends. 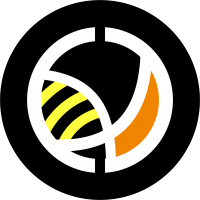 This page was last modified on 3 April 2018, at 09:37. Images and text © 2017 Corvus Belli unless otherwise stated. Copyrighted elements are used with permission.